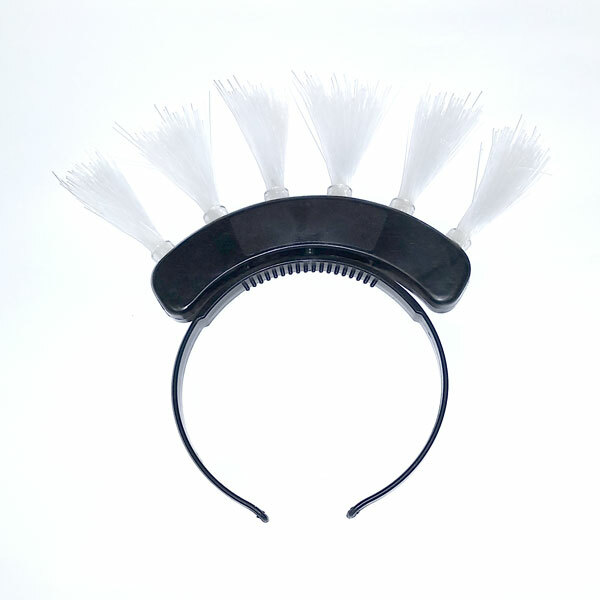 Multiple mode flashing headband with fiber optic mohawk style strands. 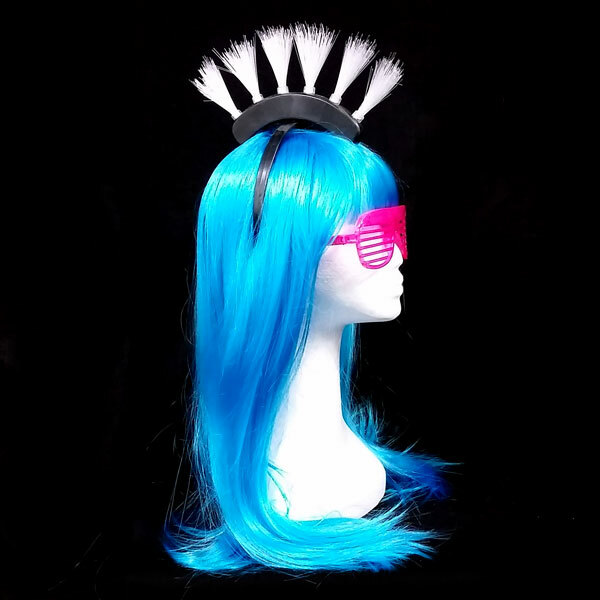 Manually rotate flashing mohawk head to wear as a mohawk or rotate it back to wear as a flashing crown. To activate press the button on the headband. 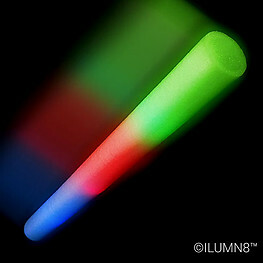 A premium product, at a very reasonable price. 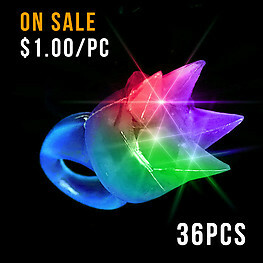 These high quality Mohawks have 6 different flash modes, and will flash for hours on your head. Our Mohawks are constructed with a larger comb, to give it extra strength over others. 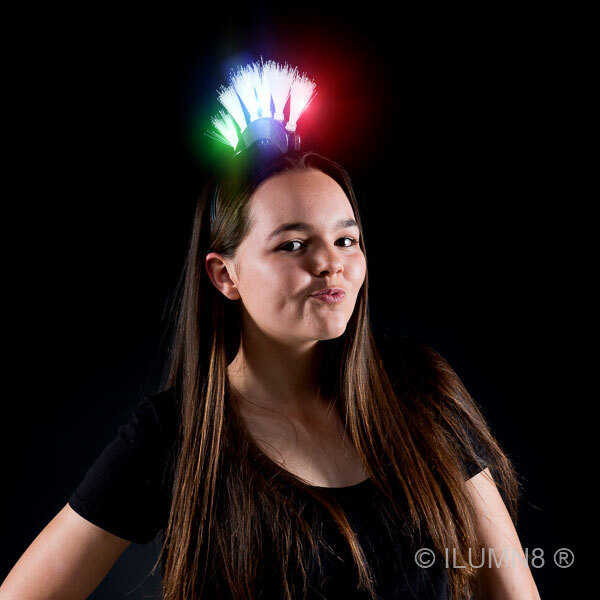 Great as prizes, excellent for school discos, parties, Australia Day and NYE celebrations, and any other outdoor or indoor event.